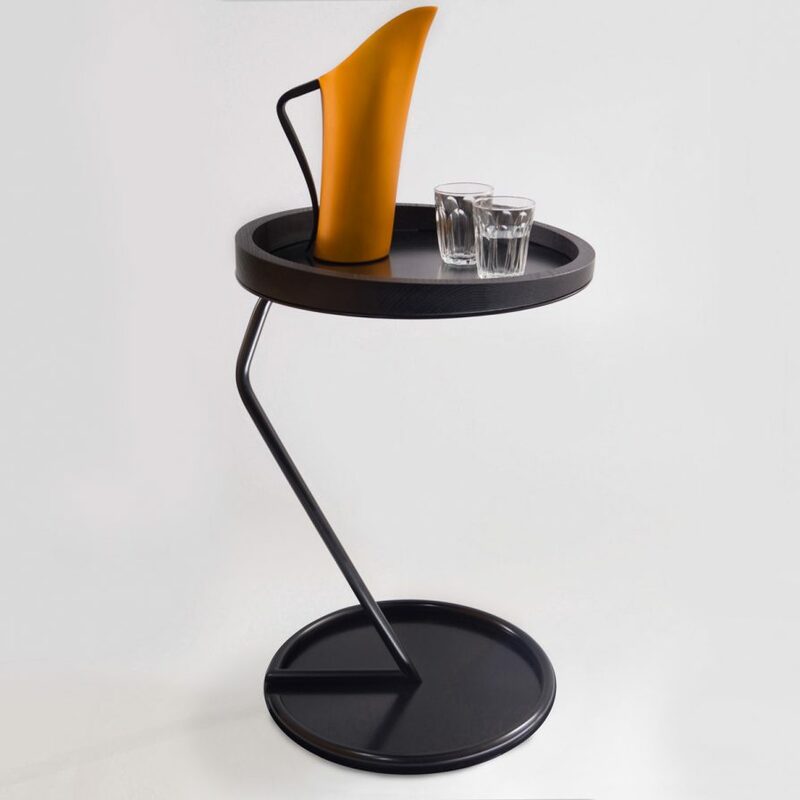 The Obelia side table designed with a powder-coated steel frame and top finished with a solid timber rim have an independent, versatile appearance that embrace both public and private environments. Materials: solid timber rim in either Ash or Oak | powder coated mild steel frame and plates. Note: Local free pick up only for the Obelia side table purchases. For local or interstate delivery please contact t-bac. Australian taxes will be included for purchase within Australia but are removed at checkout for international orders.